About 7 miles from Tubbercurry, Lough Talt provides brown trout catches between February and October. 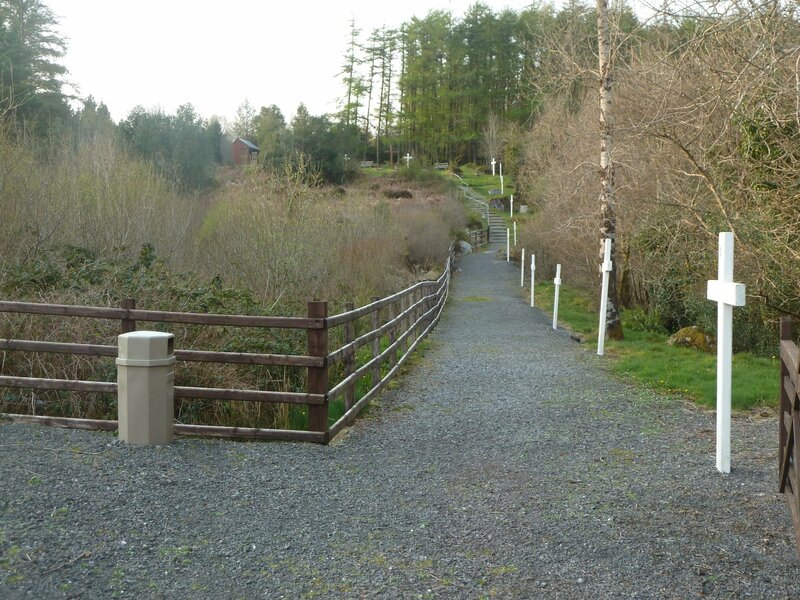 The scenery is unmatched in the county and the the tranquility alone is worth the trip. Easkey Lough is situated 187m above sea level and is a wild, barren and remote place, that is breathtaking beautiful. The landscape here is empty, but the turf-cutters are plentiful during the summer months as most of what you see is peat bog. This is the site of a penal mass rock, a place where worshippers went to hear mass during the penal laws. Around 1691, the Irish parliament began strengthening all aspects of Protestant ascendancy. A number of laws were passed by the parliament to keep Catholics in a state of subjection. Located in Sligo Town, this Dominican Friary was founded in the mid – 13th century. The site contains carvings including Gothic and Renaissance tomb sculpture, a well preserved cloister and the only sculptured 15th century high altar to survive in any Irish monastic church. 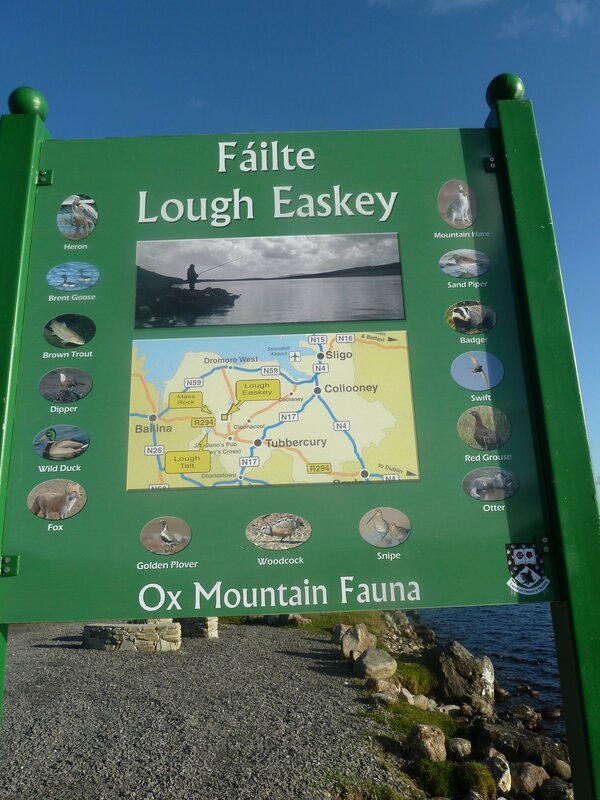 Lough Gill is about 8 km (5 miles) long and 2 km (1 mile) wide. It drains into the River Garavogue near Sligo Town. 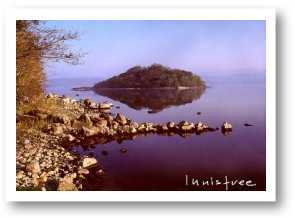 The picturesque lake is surrounded by woods and contains about 20 small islands, including the Lake Isle of Innisfree made famous by poet William Butler Yeats. 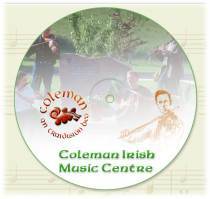 The Coleman Irish Music Centre, located in Gurteen, Co. Sligo is a celebration of Irish Music, Culture and Heritage. Here, the music of Michael Coleman and other traditional musicians of the area can be heard and played and learned. It is a living tradition – An Tradisiun Beo. This is a place which is great fun for young and old – Children can discover how their great-grandparents used to live and those who are still young at heart can take trip down memory lane to rediscover how life used to be in the old days. 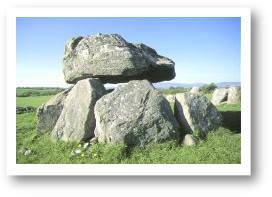 This is the largest cemetery of megalithic tombs in Ireland and is also among the country’s oldest. 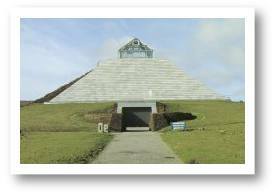 Over 60 tombs have been located by archaeologists – the oldest pre-date Newgrange by some 700 years. 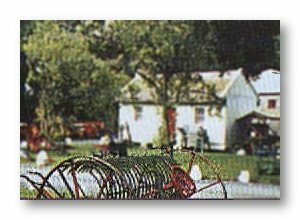 A restored cottage houses a small exhibition relating to the site. Restricted access in centre for people with disabilities (Tombs are inaccessible to people with disabilities). Founded in 1892 Foxford Woollen Mills continues to thrive to this day with local craftspeople producing the ‘World Famous’ blankets, rugs and tweed. Since opening in 1992 The Foxford Woollen Mills Visitor Centre is recognised as one of the leading attractions in Ireland. 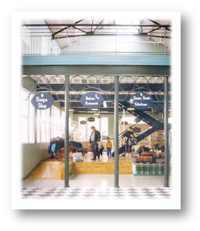 At the core of this unique facility is the tour of the Working Woollen Mills which allows the visitor to experience the fascinating success of the Foxford Woollen Mills. The National Museum of Ireland – Country life is the latest addition to the National Museum of Ireland and is the first branch of the National Museum to be situated outside Dublin. The museum opened to the public in September 2001. The exhibitions portray the lives of ordinary people who lived in rural Ireland in the period 1850 – 1950. Emphasis is placed on the continuity of lifestyles, which were established for several hundred years and which lasted well into the 20th century. Beneath the wild boglands of North Mayo lies Ceide Fields, the most extensive stone age monument in the world; field systems, dwelling areas and megalithic tombs of 5,000 years ago. In addition, the wild flora of the bog is of international importance and is bounded by some of the most spectacular rock formations and cliffs in Ireland. 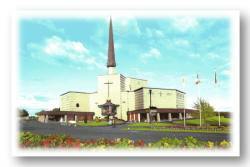 On the 21st of August 1879, Our Lady, St. Joseph and St. John the Evangelist appeared at the south gable of Knock Parish Church. The apparition was witnessed by fifteen people, young and old. From this miraculous occurrence Knock has grown to the status of an internationally recognised Marian Shrine. 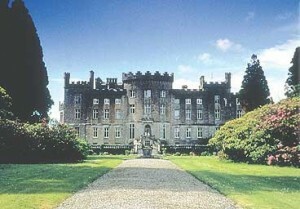 FOR 350 YEARS, the Cooper family have been living in this mighty castle in county Sligo in Ireland, which is quite unique. The Castle lies in the romantic landscape where the poet Yeats found his inspiration, north of awe-inspiring Connemara and south of the beautiful Donegal coast, with the impressive cliffs of Bunglass and Magho. Botannical gardens, and natural flora and fauna blend together, enhanced by “faerie habitats” in miniature model villages and “enchanted” glades. Streams and secluded seating areas create a magical atmosphere, whilst a visit to the “faerie fort” offers spectacular panoramic views. Wild-life pond and aquatic cave, plus informal guided tour round the “Pet Village” with “hands on experience” create opportunities to enjoy man and nature living together in harmony. 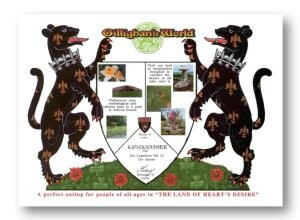 Play facilities, quizzes and competitions keep young amused allowing adults freedom to relax. Friendly staff offer information on history and faerie folklore. Croagh Patrick, is a 764 metres (2,507 ft) mountain and an important site of pilgrimage in County Mayo in Ireland. It is 8 kilometres (5 mi) from Westport, above the villages of Murrisk and Lecanvey. 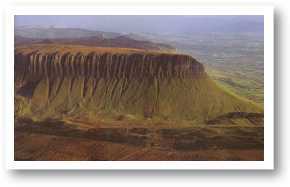 It is the third highest mountain in County Mayo after Mweelrea and Nephin. It is climbed by pilgrims on Reek Sunday every year, which is the last Sunday in July.